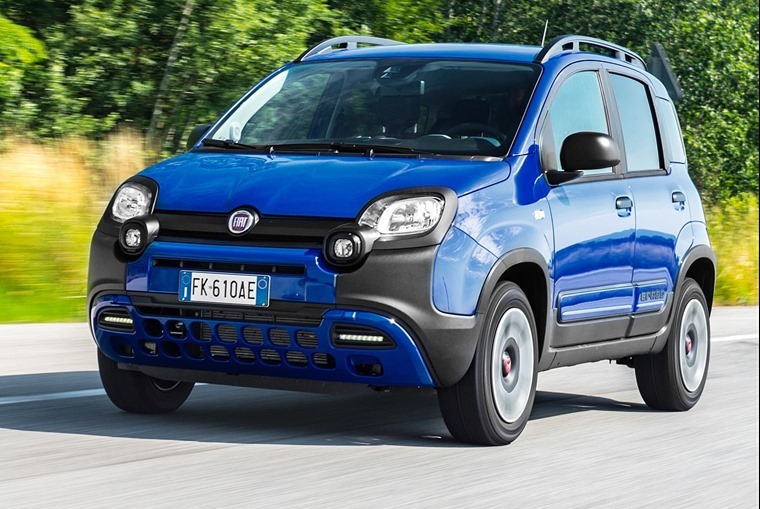 Fiat has added a new trim to its Panda line-up in the form of the City Cross. It gets a list price of £12,995 and a look inspired by the off-roading 4X4 Panda, despite being a conventional two-wheel drive model under the skin. 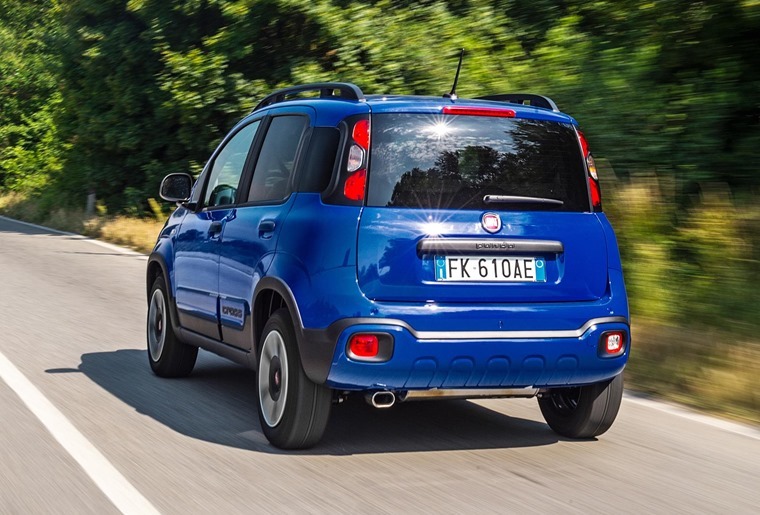 According to Fiat, the City Cross is a “a true urban crossover designed for customers looking for a practical city car with an off-road look”. If those are your requirements, then this car delivers it in spades. There’s a chunky contrasting body kit that includes a set of roof bars, while 15in wheels gives the City Cross a higher ride-height. Two new body colours – Minimal Grey and Electronica Blue – have also been made available exclusively on the City Cross. 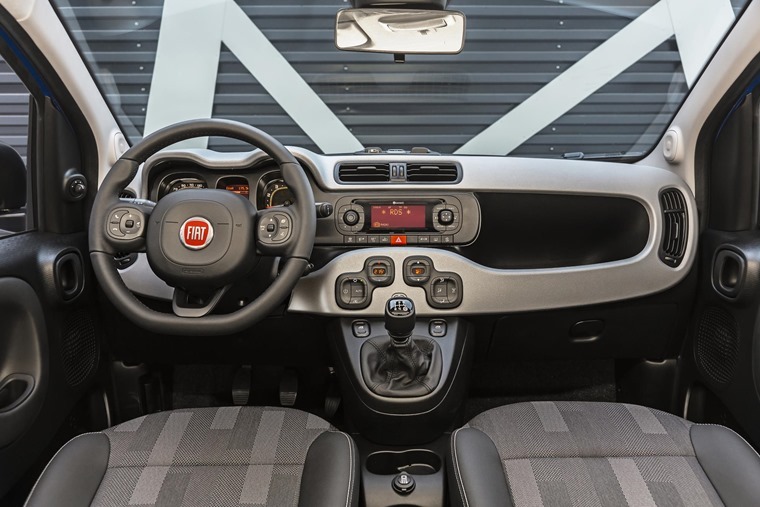 Inside, the City Cross’ styling pack includes an upgraded copper dashboard and panels, and seat upholstery is borrowed from its four-wheel-drive sibling. But despite the chunky looks, the City Cross won’t be available with four-wheel drive, as only the 1.2-litre 67bhp petrol engine is on offer. It might be cheap and cheerful, but this is a car that’s guaranteed to stand out. It’s available to order now, with lease deals expected to be available soon. If you see yourself in a Panda, you can check out all our current lease deals by clicking here.